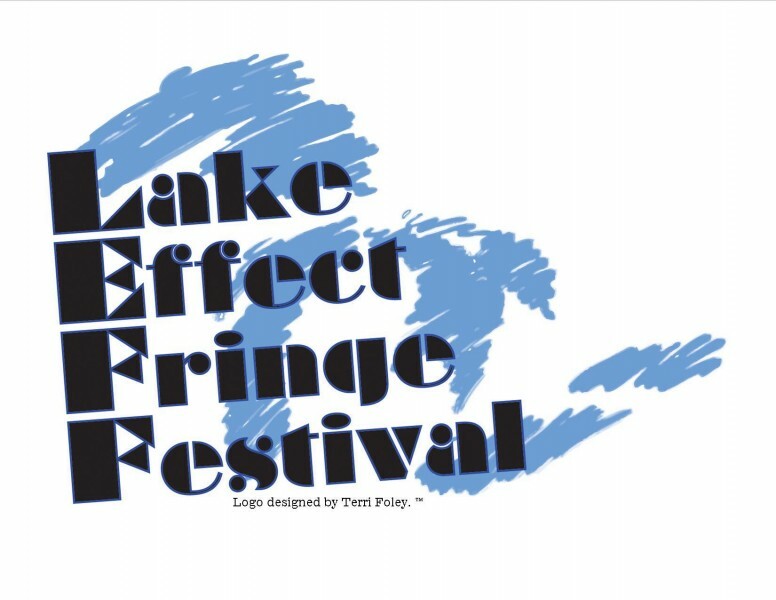 The Lake Effect Fringe Festival takes place at the Dog Story Theater, 7 Jefferson SE in Grand Rapids, February 2 through March 3. From February 2 through March 3, the Dog Story Theater will feature the Lake Effect Fringe Festival. This year marks the 7th annual festival, highlighting theatre made in West Michigan. This year's festival features performances and workshops from the Brutal Sea, Curious Arrow, GEM Theatrics, Hole in the Wall Theater, the Pigeon Creek Shakespeare Company, University Wits, and Alastair Watt. Performances range from classical plays to new works, offering audiences an opportunity to see the broad variety of theatrical performance created by West Michigan theatre artists. Katherine Mayberry, executive director of the Pigeon Creek Shakespeare Company, commented on the mission of the festival, "We first started the festival as a way for the groups that perform in the Dog Story Theater to support and promote each other's work. One of the great things about the Dog Story space is that it gives audiences an intimate experience of performance. Every seat is close to the action, and the festival gives you so many different types of theatre." Tickets for Lake Effect Fringe Festival events are $15 for adults, and $10 for students and seniors. A full listing of festival events with dates and times is available at www.lakeeffectfringe.com, and tickets are available for purchase at www.dogstorytheater.com. All events take place at the Dog Story Theater, 7 Jefferson SE in Grand Rapids.